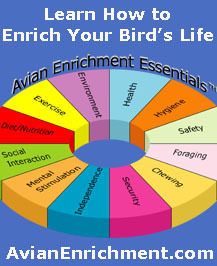 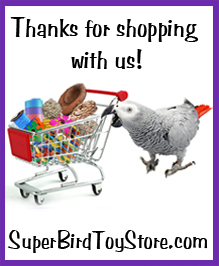 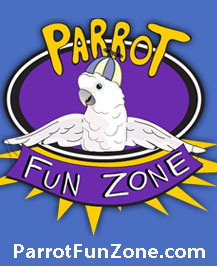 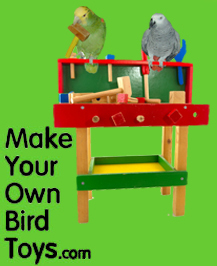 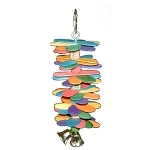 8.5 x 6.5 x 6.5 "
The Spin-a-roo is a great combination of a perch and a toy. 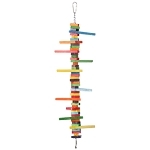 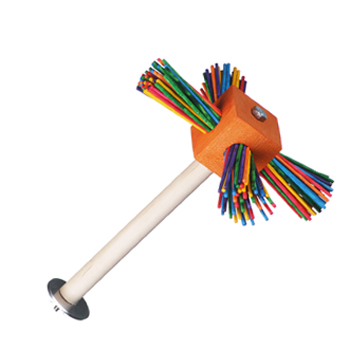 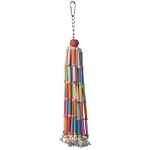 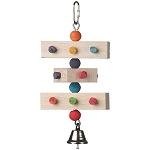 The colorful chunky block on the end of the bolt-on perch is filled with colorful paper lollipop sticks and spins freely. 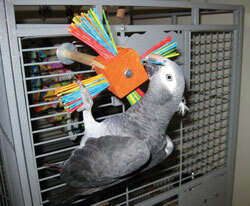 My cockatiels love this twirly perch and all of the colorful lollipop sticks!